This a great website for all of the basics by Zebco. 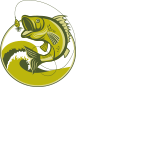 Includes, basic tackle, where to fish, how to cast, catching fish, types of fish and fish terms!! Great video for all of us visual learners!! Many more videos for a lot of fishing tips! 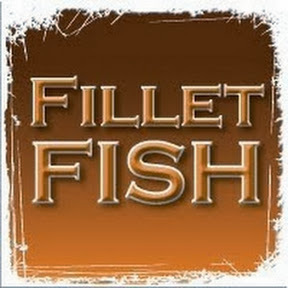 How to fillet a fish! How to fillet a fish!! Well if you don’t practice CPR you gonna fillet ‘em to then eat ‘em. Not to be outdone by Zebco, Shakespeare has a great site for all sorts of fishing techniques too! WOW! Everything you ever wanted to know about Bass Fishing but were afraid to ask! What a great site for everyone (even Bass Louie). Fishing is a classic family pastime and one of the most kid-friendly outdoor activities. With a small investment in a rod and a little bit of patience, you’ll be engaging in a peaceful and fun sport that bonds the whole family. The following resources were compiled to introduce kids to fishing. Here you’ll learn everything from choosing gear to identifying fish and selecting times and places to hit the water. Taking Kids Fishing and plenty of tactics and techniques for adults to – sponsored by Bassin’ USA. It’s great to be able to share your passion for bass fishing with kids, especially the younger ones; they get so excited when they reel in that fish. This is also an opportunity to educate kids while having fun. Fishing is fun, but it will also help build self-esteem, motivate them to learn, and develop a positive connection with the outdoors…and best of all…memories! Learning to fish and how to use today’s equipment should start as a fun experience and graduate into a learning experience. Take the fun out of it and try to give a youngster a cram course and the results likely will be one lost future angler. Read this helpful article about teaching kids how to fish.